You are here: Home / Arts / Wirral Open Studio Tour great success! Wirral Open Studio Tour great success! 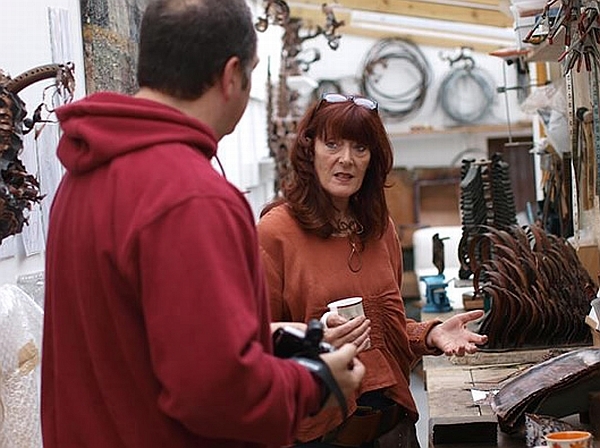 The recent Wirral Open Studio Tour, held in various venues across Wirral and including Hoylake, has been hailed as a great success with thousands of people visiting the studios. For further details of the tour visit the official website and browse the photo gallery. Did you visit any of the participating venues? What did you think? Please leave a comment below.